Edible Estates is a charity that creates green spaces within local communities in Edinburgh. One such green space is the school farm at Canal View Primary School. The primary 6 & 7 children from Canal View work with experienced market gardeners to grow and sell their own produce. 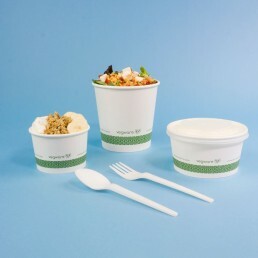 As part of this project, they have been examining waste and the use of plastic in food packaging. 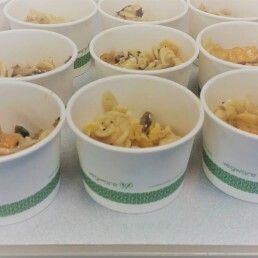 Last week, the children cooked some tasty pasta and soup using pumpkin left over from Halloween. 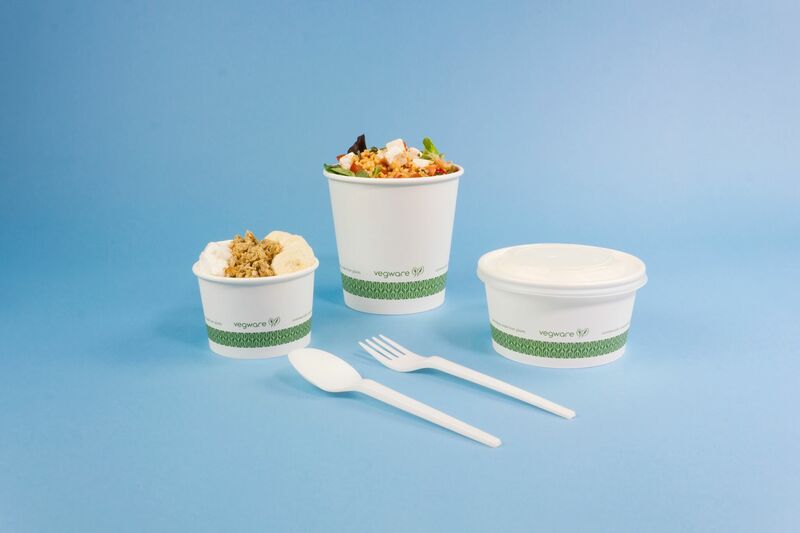 Looking for an alternative to plastic packaging, Edible Estates contacted Vegware to make use of compostable containers for the produce. 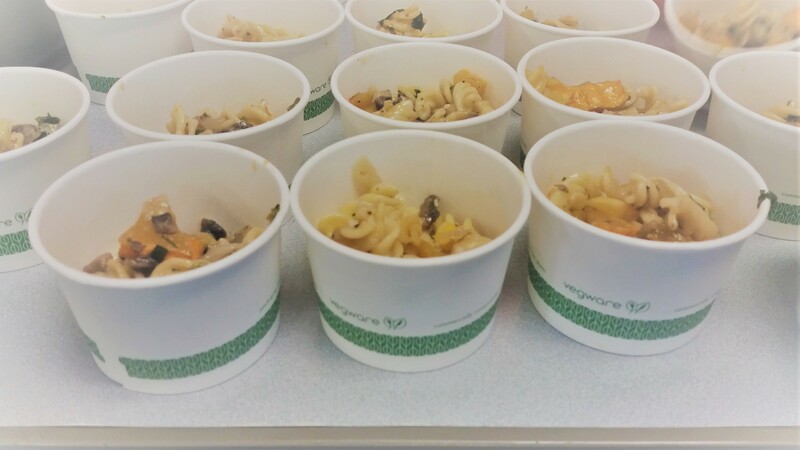 The Vegware containers were a perfect fit with the ecologically-conscious methods used by the kids throughout their school farm project.